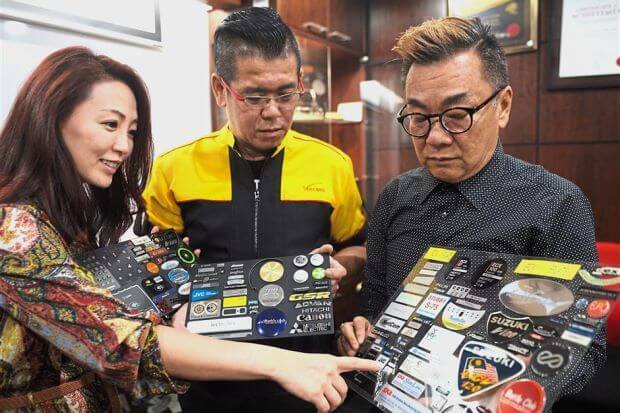 Volcano Nameplate, a company based in Malaysia is set to launch security number plates in Malaysia and few other states in Asia to curb registration counterfeiting. These number plates will bear QR Codes besides other features like hologram, UV prints, and radio frequency identification (RFID). The QR Code will link to the vehicle’s information, including the owner’s details. The RFID on the plate will help track the vehicle when stolen. The company’s research in Malaysia and other parts of Asia concluded that there is a huge market potential for security name plates. “Given the rapid growth of car registrations, it is important to install plates with security features to prevent counterfeit registrations.” – Nelson Ch’ng, Managing Director, Volcano. 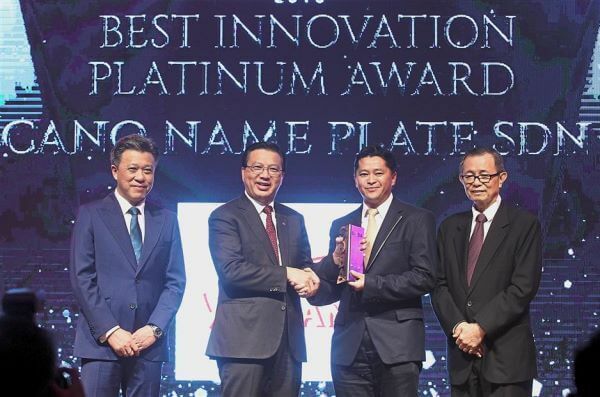 In 2016, Volcano Nameplate received the Platinum award for best innovation at the Star Outstanding Business Awards. The company hopes to extend their QR Code nameplate product to the global market. Volcano Nameplate is positive that their smart nameplates will help them increase their revenue in 2017. The company is also set to launch ‘Green name cards’ with QR Codes. Like the nameplates, the QR Codes on the name cards will also link to a person’s contact details. Scanning the QR Code will allow people to save the details directly on their smart phone. This is how one can use QR Codes for security purposes.